Lets you control any lamp with a Garage Door Opener remote control or smartphone with MyQ® Technology (requires optional purchase of an Internet Gateway, wall plate not included). Control additional lighting in your garage with your remote control. Can be used with any lamp that utilizes incandescent, fluorescent or LED light bulbs, up to 600 watts maximum. Plugs into any interior wall outlet. 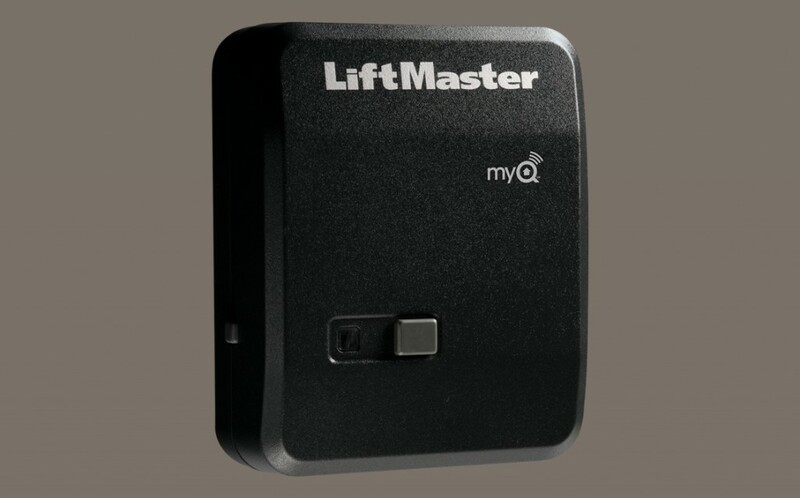 Compatible only with LiftMaster Security+ 2.0® Garage Door Openers, Security+ 2.0 remote controls and accessories enabled with MyQ Technology.